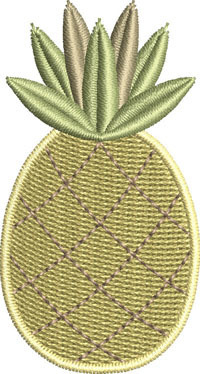 Mini Embroidery Pineapple - 2 Sizes! 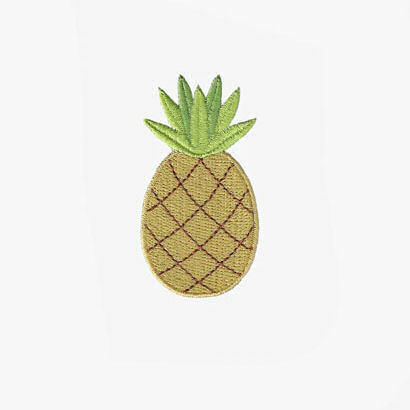 Sweet mini pineapple...perfect for when you need a small sized design. Big Flamingo Applique - 3 Sizes! Butterfly and Strawberries - 2 Sizes! Cool Flamingo Applique - 3 Sizes! Finish Size 1.23" x 2.29"
Finish Size 1.36" x 2.54"